Dreaming of an African wild safari but wondering where to go? 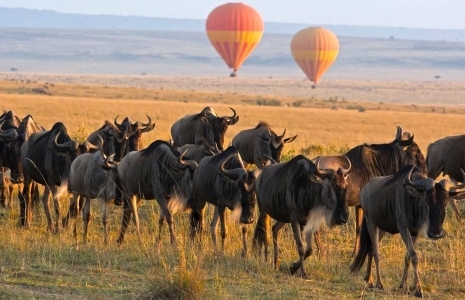 We're excited to show you our best safari Destinations by country and the beauty of Tanzania, Kenya and Botswana. Discover the magic of Africa. Where In Africa Should I Go? To answer this question, we must first figure out what it is you'd like to do and see on your trip. 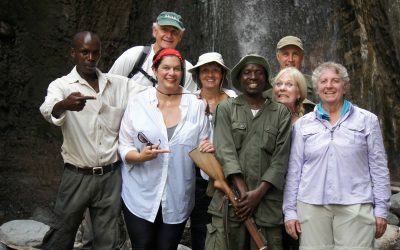 We provide African wild safaris by country to two distinct regions: South Africa and East Africa, each possessing a unique set of sights and activities. Whichever you choose (or both), we'll ensure you're presented with the best attractions, guided by our friendly and highly experienced ground team. 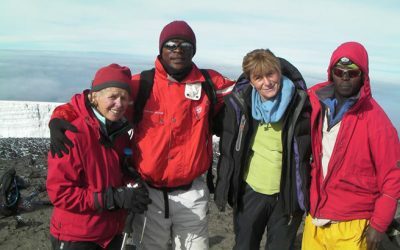 Your African wild safari begins when you step off the plane in Kilimanjaro, where you will be met by our professional ground team for the upcoming Tanzania safari tours. Enjoy a cold drink and a smooth, comfortable ride in our private, customized Land Cruiser, where it’s just a 35-minute trip to the luxurious Lake Duluti Coffee Lodge – a rustic oasis tucked away in a tropical plantation, and the perfect place to unwind after your flight. Arusha is only three degrees south of the equator, but its 4,500-foot elevation encourages floral luxuriance and gentle breezes. 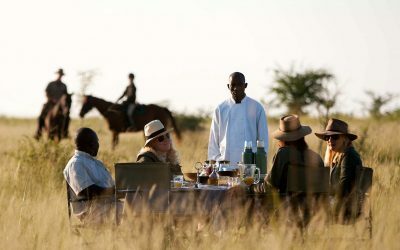 You’ll enjoy dinner here at the lodge, as well as a good night’s sleep on our Tanzania safari tours. 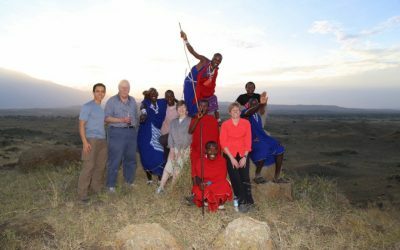 On the adventure of Kenya safari tours, you’ll experience an incredibly diverse culture and landscape. South Africa’s unofficial motto is A World In One Country, and rightfully so given its mix of the old and new worlds. Venture to some of Africa’s best wildlife reserves and also indulge in the offerings of Cape Town, a modern bustling city full of night life, elegant restaurants, all within view of the ocean and unique Table Mountain on the amazing Kenya safari tours. Cape Floral Kingdom is the richest floral area on the planet with over 9600 species of plant life, 70% of which occur nowhere else. 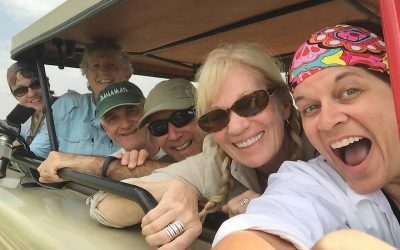 It is a popular station for weddings, and we’d be honored to give special attention in planning such African wild safari to these best safari destinations. Take a boat tour to Robben Island, a former prison now a museum where Nelson Mandela was once held. 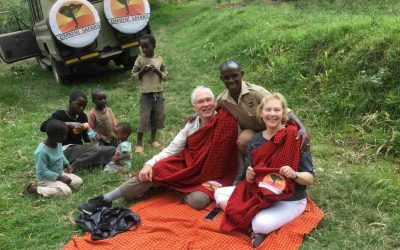 We recommend South Africa to travelers who enjoy experiencing new cities and also a rich safari experience after these awesome Kenya safari tours. There is no doubt that this country is one of the most beautiful countries of Africa, Botswana has a landscape like no other. It is the homeland of the Kalahari Desert and the Okavango Delta. Through the best Botswana safaris, you will witness the natural beauty combined with the magnificent wildlife, natural wonders and warm localities make it a place to visit. The capital of Botswana is Gaborone. It is famous for hunting lodges on Kgale Hill for artistic and cultural exhibitions. Botswana has the largest elephant population on the continent. 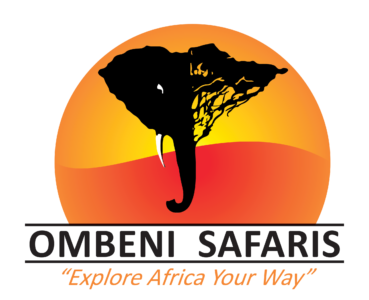 Travelers say this is the best place to see them in Chobe National Park. The park is known for its large elephant scenes. Delta Okavango is a UNESCO World Cultural Heritage. This is best described as a large delta interior in northern Botswana and famous for its sparkling grassy plains which can only be described by our best Botswana safaris. From June to August, it is the best time to visit many migratory animals. Botswana is almost as important as France, but it has only 2 million people in the country against 66.9 million in France. If you hope to see two African countries at the same time, then our best Botswana safaris are the options to choose. which It has the shortest border of the world. The border between Botswana and Zambia is of only 150 meters. 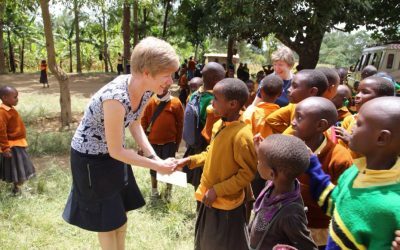 "Welcome to our home, Africa! Leave your footprints and take away lifetime memories."